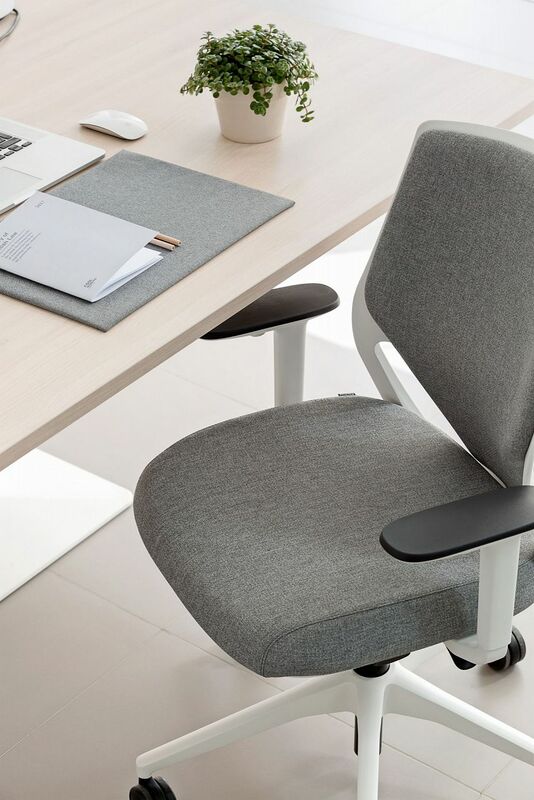 Boris is the ultimate and simple choice for your every day task chair. 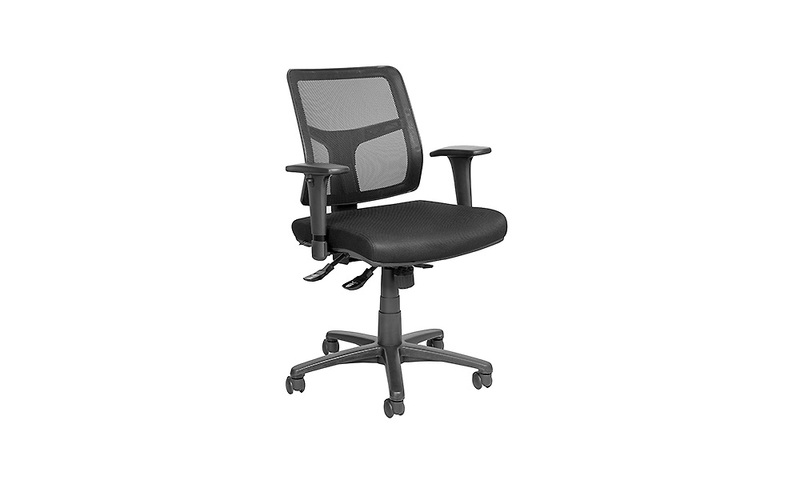 With all the basic ergonomic adjustments, and a simple range of upholstery and other options available look no further! 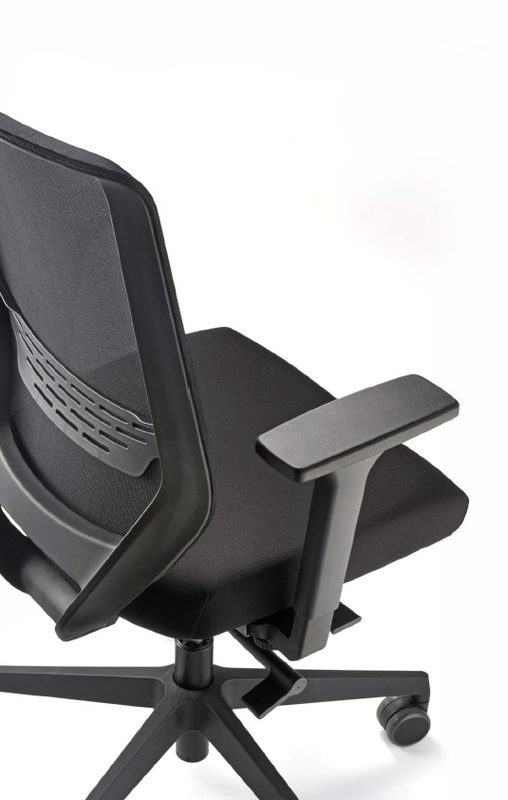 Boris comes in a medium and high back to support a range of users heights, whilst being able to support the average persons weight and lumbar support. Boris is available with a medium back or high back. 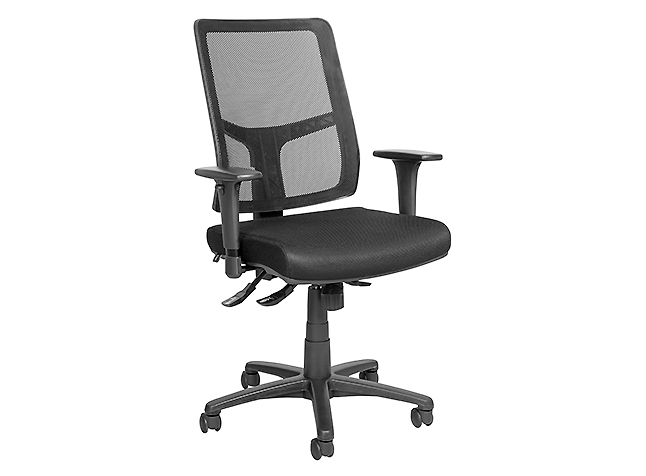 Black, with Polypropylene Frame as a standard. Overall height 920mm - 1055mm. 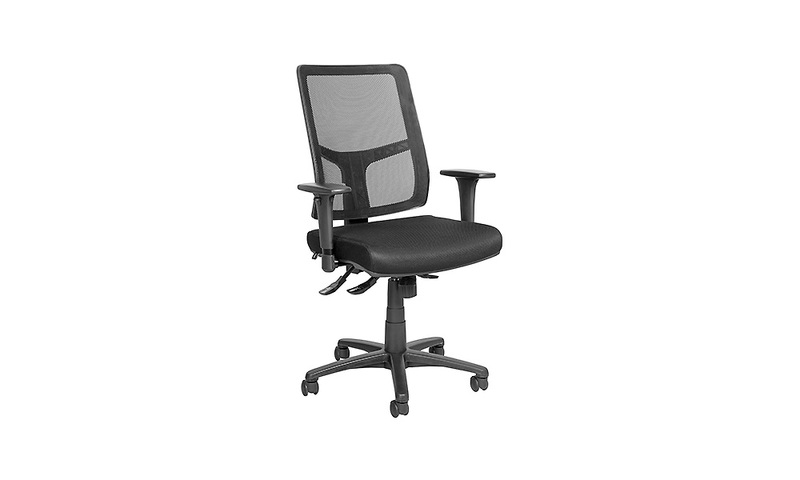 Upholstered Seat with Mesh back. Nylon 5 star base Base. Fully ergonomic 3 lever ratchet mechanism.